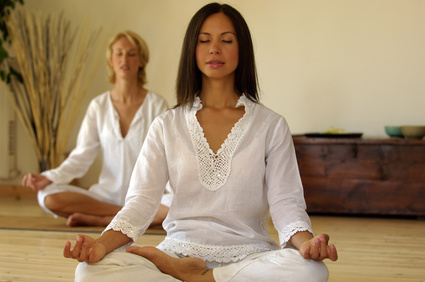 Vipassana is a gentle technique. But it also is very thorough. It is an ancient system of training your mind. It is attentive listening, mindful seeing and careful observation. We learn to smell acutely, to touch fully, and to really pay attention to the changes taking place in all these experiences. We learn to listen to our own thoughts without being caught up in them. The object of Vipassana meditation practice is to learn to see the truth of impermanence, unsatisfactoriness, and selflessness of phenomena. Paying attention by observation of the practice is the simple truth of Vipassana. Classes are friendly and open hearted.Come along and join us, Thursday mornings 10.10am at The Natural Health Hub, Lymington. Give me ring on 07900 493802.